Before you can learn to decipher dream messages, you must have the capacity to recall dreams (even nightmares). The more you can clearly remember your dreams, the more data you have to work with in understanding dream meaning. Welcome to the Dream Recall Tutorial. Meaning is most apparent when you have tracked a series of dreams, or a theme over several dreams. Dream Cycles can even occur over long stretches of time, sometimes decades. In learning recall you practice understating the non-linear language of your dreams. The first critical step is to set intent. Before going to sleep declare your goal to recall your dream. Actually make a statement by writing it down or repeating it verbally to yourself. Your declaration should be something similar to, “My dream life is part of me and I intend to remember my dream tonight.” It is important that you re-state this in your own style. It should be personal. For some people, setting this intention clearly is all it will take to increase dream recall. With dream memory, you are deepening your relationship with yourself. Begin to pay more attention to dream fragments, no matter how small. Notice if you recollect only one color, shape, object or feeling. If you do not remember anything at all, then pay attention to the feeling you have as you wake. Do not minimize anything you think or feel in those first minutes of awakening. This is the beginning of honoring and learning your own dream language. You aren’t done, though. You must do this one VERY important thing or you could lose recall retention. Reinforcement encourages a behavior to increase. This can have a direct effect on your ability to remember dreams. Reinforce any tiny bit of dream recall by writing down whatever you can remember. It is essential to the Dream Recall Tutorial. We highly advise using a dream journal to better enforce this habit. Do not interpret as you write. Just write it down what you saw or felt. Write it down in the PRESENT TENSE as if it was happening now. 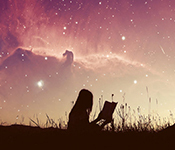 By writing dream images and events down in the present tense you are more likely to re-stimulate the emotional states associated with the images. This loops back to more dream recall and improved retention. Practice this. It makes sense and gets easier as you do it more. The sooner you write down a dream or dream fragment upon awakening before the day’s events intervene, the more content you are likely to remember dreams. Keep everything you need for writing down dreams within arm’s reach of where you sleep. Initially writing dreams or dream fragments down by hand (and not on a digital device) facilitates dream recall. 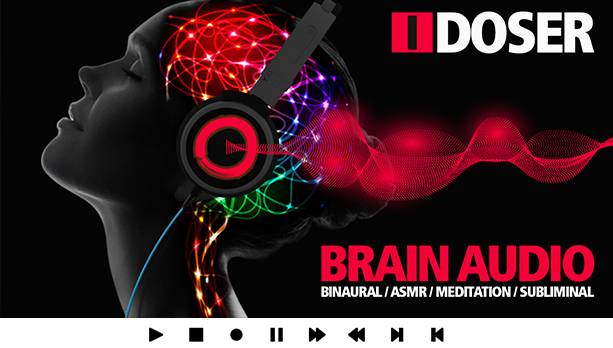 If you want to properly integrate technology into your sleep management then binaural beats, science-based dream music, has been proven highly effective in dream recall and lucid dreaming. iDoser.com has been leading this industry for over a decade. Click here to visit iDoser and download a free sleep toolkit. Sharing dreams with a trusted friend can be a beautiful way to deepen intimate friendships when there is a respectful practice around this. It may also help you remember dreams. While not critical to the Dream Recall Tutorial, it can help. If you are completely confident your friend will listen respectfully, non-judgmentally and not offer interpretations, then sharing dreams can help to reinforce dream recall, for the same reasons that writing them or re-creating aspects does. You signal your psyche that this is a worthy and important activity and that you are paying attention. Keep stating your intent before bed every night. Continue to enforce recall by keeping a dream journal and using sleep induction technology from a reputable company like iDoser. Share these experiences with friends and loved ones. Continue to decipher the guidance that is delivered to you during sleep. 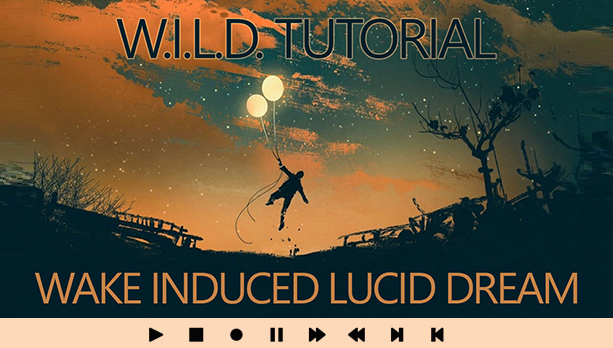 For continued reading, see the WILD Dream Article on Wake Induced Lucid Dreaming. Sweet dreams. It isn’t covered here much but the next step after recall should be lucid dreaming? I guess once you can remember your dreams so well it makes sense to begin trying to control them? Is idosing good for both recall and lucid or is it better for one or the other? I would love to see a follow-up on this about how to decipher your dreams once you can remember them. After keeping a journal for about a year and using sleep music (first subliminal but now all binaural) I can actively remember 90% of my dreams. But what do I do with this? I remember 90% but understand only about 10%. As for dream technology can you recommend any good apps or software? I know i-doser has an app and software. They work well. But what about journaling software or all for writing down dreams? I know it’s good to hand write at first because of the deeper connection it creates. Once you become advanced that is less critical so have any of you used any apps for dream journaling? I personally use evernote and the ios notes app. Great article! Stating intent was the key for me. Once I started telling myself that I was going to remember my dreams it started happing. Instantly too. The first time I tried it and every time since. As long as I verbally say that I am going to remember my dream, I will. Binaurals were what helped me to remember my dreams. I was using youtube ones for about a year and wasn’t getting any results other than headaches and nightmares. 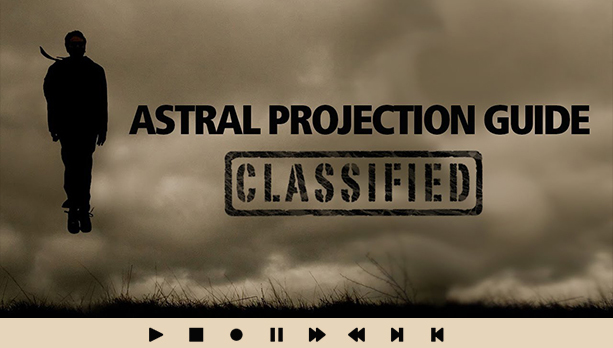 I then found out the channel I was using was some 13 year old kid who was just using stock audio and random noise to create “fake” binaurals. Looked into this a bit more and seems that’s the case all over youtube. 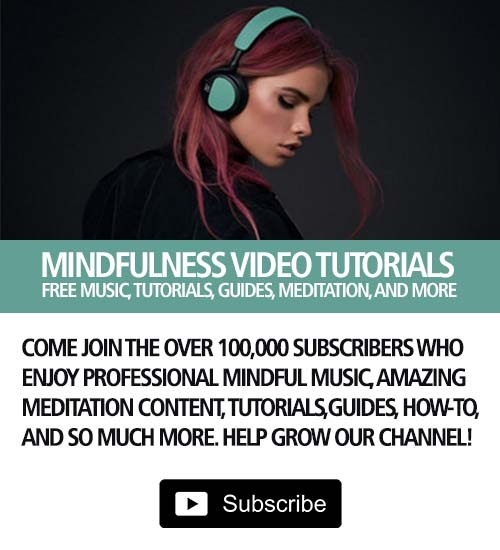 Do yourself a favor and get some professional binaural beats or meditation music from an artist with experience. You will thank yourself.